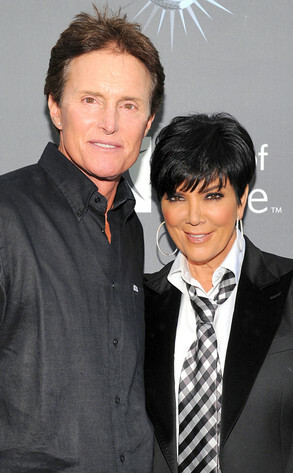 How is Kris Jenner and Bruce Jenner’s relationship doing two months after they announced their split? According to Bruce’s son Brody Jenner, the Keeping Up With the Kardashians stars are “better than ever” since breaking up. The split wasn’t a surprise to KUWTK fans, who saw the couple living apart on the hit E! show. As for Bruce’s hair, Brody says the reason behind his dad growing out his locks may be to get under Kris and the Kardashian girls’ skin.